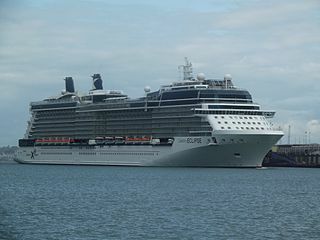 Find cheap Pacific Coast cruise deals and book your cruise trip for you and your family or friends. 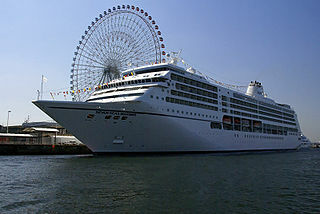 You can compare the best cruises to Pacific Coast and book it for your ultimate cruise holidays. 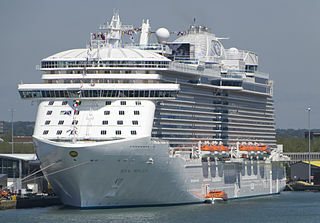 If you are looking to find surreal beauty on sea and land alike, a cruise to Pacific Coast is what you need to plan. 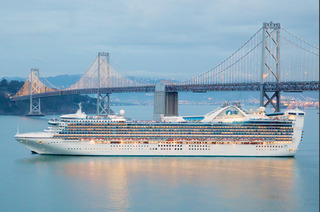 From the gorgeous stretch of sandy beaches to the towering skyline of the cities, Pacific Coast cruise covers it all. Sail around the marvelous coastline that keeps you asking for more. 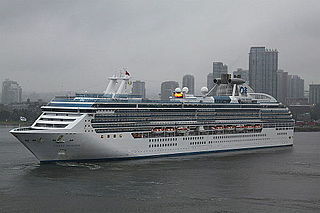 From shopping and partying in the megacities of Los Angeles and San Francisco, discovering historical cities of Santa Barbara and Astoria, wine tasting in Mexico's Ensenada, exploring charming Catalina Island to walking lazily around English gardens of Victoria in Canada, the artistry and charm of Pacific Coast is beyond words.